If you shave as soon as you get up, you run the risk of cutting yourself. This is because the skin can remain puffy for a while after waking. You should wait at least 10 minutes after waking up before you shave to get a smoother result! Using red hot water on your face is a bad idea too. This can bring blood vessels to the surface of the skin, which can create an unattractive finish. Use lukewarm to warm water, and you’ll prepare your skin better for shaving. Never, ever underestimate the power of a good razor. You need to make sure you’re using a quality razor that’s suited to you. One that works well for somebody you know may not work as well for you. Do your research and choose your razor accordingly. You can find all kinds of reviews and testimonials out there to help you make your decision. 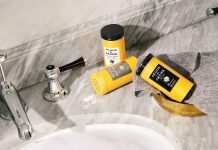 Shaving too often can leave the skin bumpy and sore. 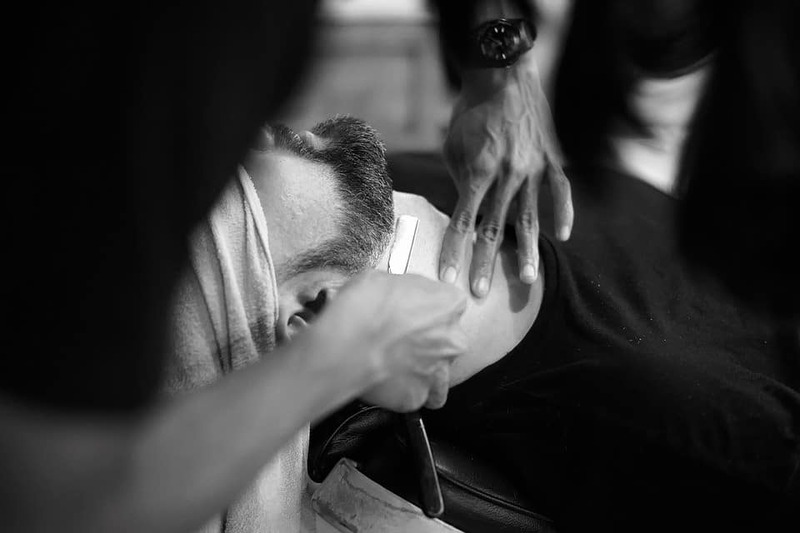 Leaving at least a week in between your shaves will give you a smoother, more comfortable result! You should never press too hard with the razor, and yet many people do. This can actually damage your skin. The idea is to let the razor glide over your skin, and let the blades do all of the work for you. Using something like gillette fusion razor blades will ensure that you get a great finish on your skin without having to try too hard. Just let your razor glide! Aloe vera is known for its soothing and calming properties. That’s why aloe gel is perfect for soothing skin that has just been shaved. It’ll soothe and reduce any redness and make sure you are much more comfortable afterwards. 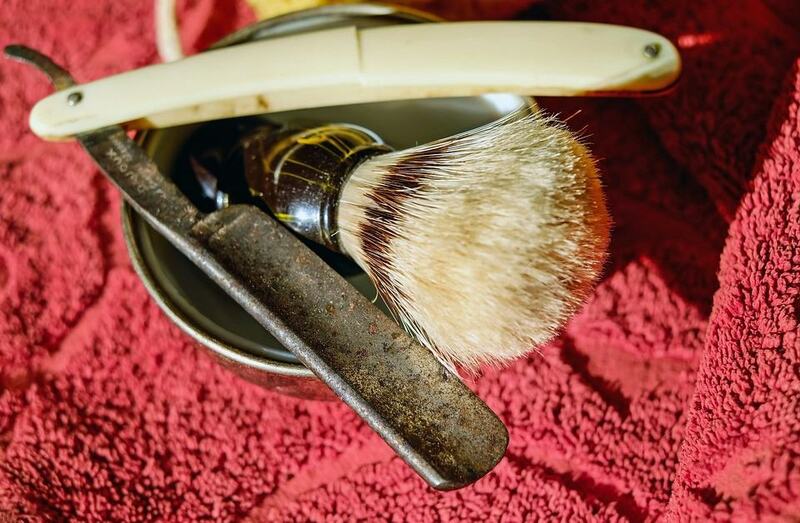 When applying your shaving cream, use a brush. It might seem old fashioned, but it’s so effective. It helps to bring up hair for a closer shave, and it lathers up your cream properly. It also exfoliates and reduces lumps and bumps, so you end up with a smoother, silkier face once you’re finished. Use the tips in this guide next time you shave and you should end up with baby smooth skin. Remember not to shave too often and use quality products, and you’ll always get the best results! Leave your own shaving tips below. Thanks for reading!